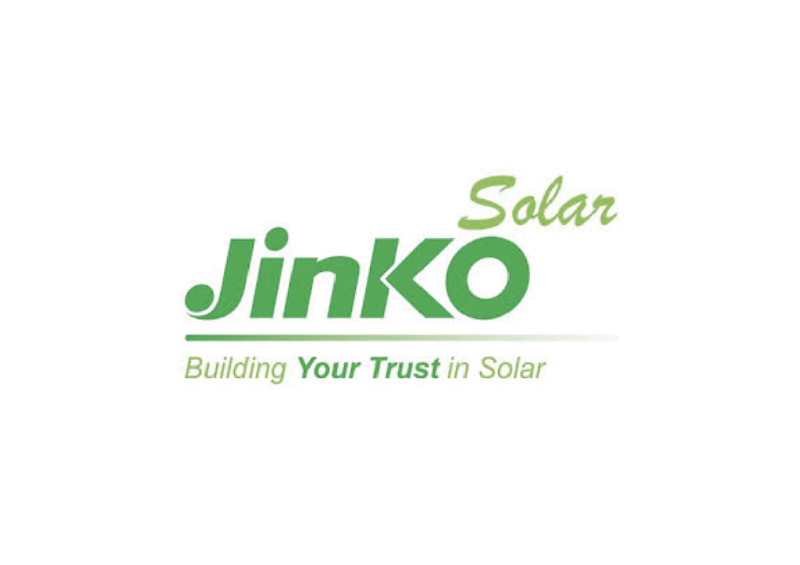 JinkoSolar Holding Co., Ltd. (NYSE Stock Code: JKS) still being a young company, has become since its IPO in New York, one of the world’s largest crystalline solar manufacturing companies with capacity 1.5 GW in 2013 . As a leading vertically integrated supplier of ingots, wafers, solar cells and solar modules, JinkoSolar has developed into one the world’ s most successful and reliable producers of crystalline solar PV modules. Our full control over the production chain allows us to guarantee the highest quality for our products and a much more efficient cost structure. With these competitive advantages, we are able to pass benefits on to our customers around the world. Our vision is to deliver the cleanest, most efficient and economic solar energy solutions for a sustainable future. More than 10,000 motivated employees globally, including over 200 scientists and engineers in two factories in Shangrao (Jiangxi) and Haining (Zhejiang), use their expertise and commitment to achieve this goal. With our global marketing center located in Shanghai and 13 offices worldwide in China, USA, Germany, Italy, France, Spain, Switzerland, Canada, Australia, Singapore, Japan, South Africa, etc., we provide over 20 countries customers most reliable, certified solar PV products and efficient service. We continuously introduce advanced production equipment, including NPC technology from Japan for fully-automated module manufacturing. Since our establishment, our products have been recognized by a number of international quality systems such as IEC, TÜV, UL, JET INMETRO, VDE, CE, ISO14001 and ISO9001. As one of the largest manufacturing bases for solar products, we also established a global R&D center in partnership with leading universities to engage in continuous technology innovation to high-power best-matched solar solutions for customers. For every member of our staff, solar energy is not just a business. It is also a means of contributing to a greener tomorrow through persistent efforts and passion. “We build your trust in the sun” is our core value. We will continuously innovate and provide the highest quality PV products and services (photovoltaic appliance installation and repair, building construction supervision, etc.) to deliver the best solar energy solutions for our partners.